Please leave a comment here or become one of my first followers. I'll pick a random lucky winner on Friday November 27th, 2009. 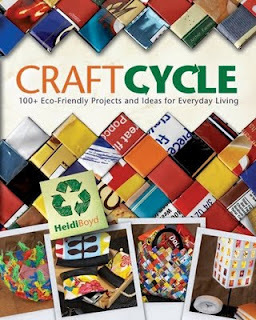 Inside Craftcycle, you will find a mix of over 100 ideas for crafts, recipes, sustainable living ideas and construction projects - all organized by season to offer year-round green living. 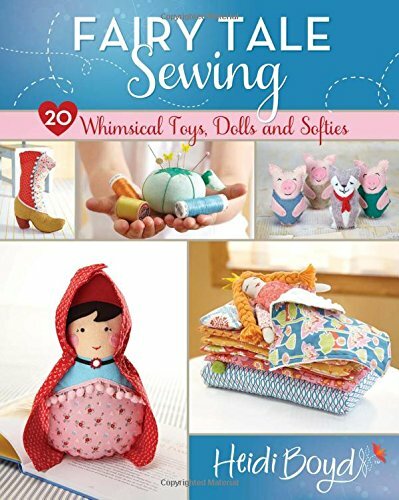 Within each chapter, there are larger projects to build, quick crafts to complete using basic materials or recycled items, seasonally appropriate tips, and recipes using seasonal ingredients. Detailed diagrams accompany the larger-scale projects, while the basic crafts feature step by step photographs and illustrations, making them accessible for the entire family. Mycraftivity is offering a great deal on my latest book. Podcast of last nights blog radio interview and discussion about Craftcycle with Tiffany Windsor.